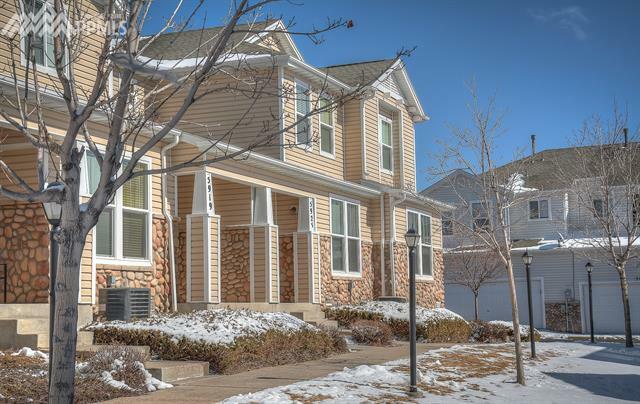 Check out this former "Hawthorne" model built by Pulte Homes! 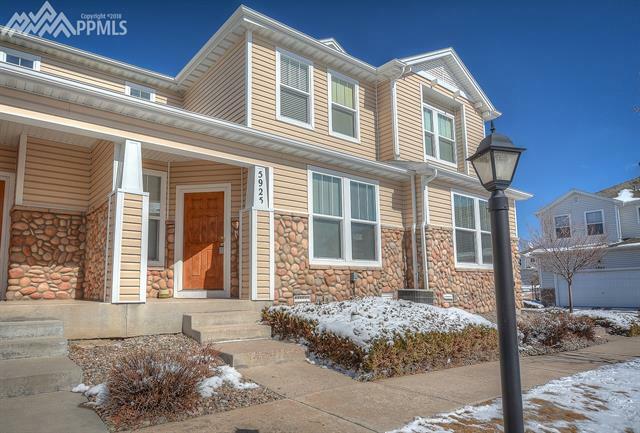 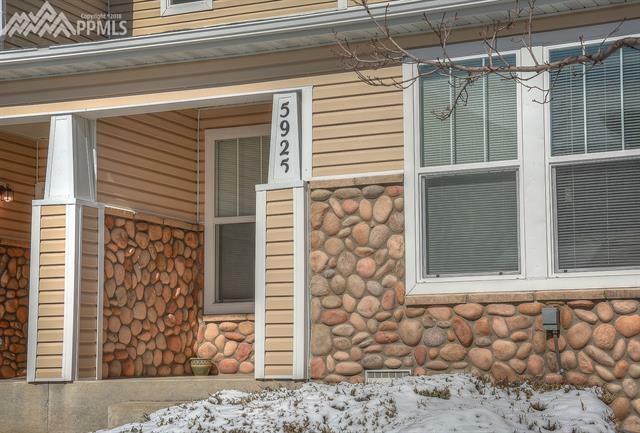 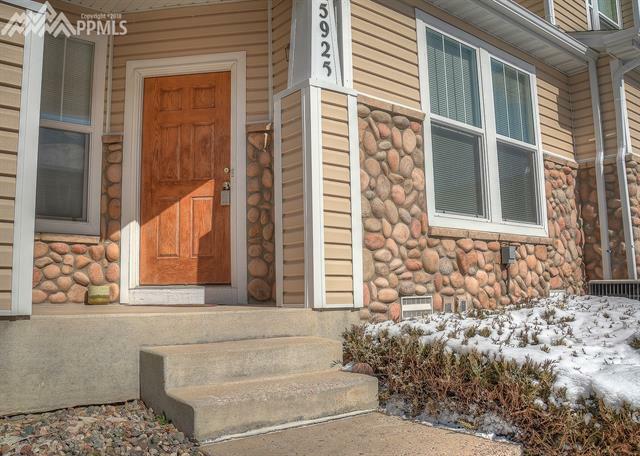 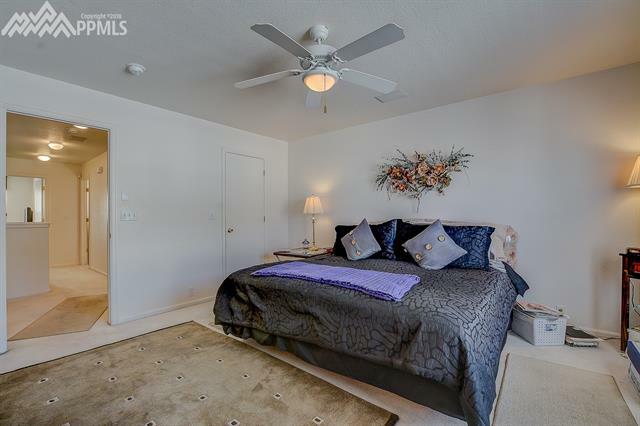 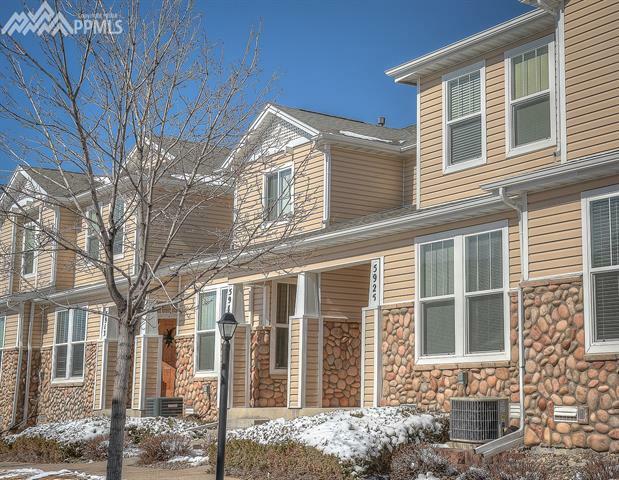 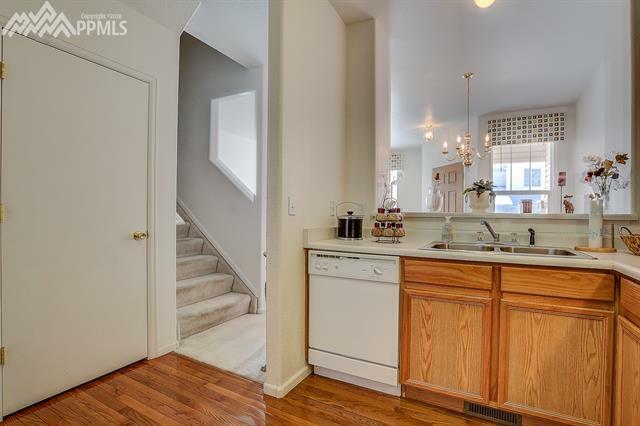 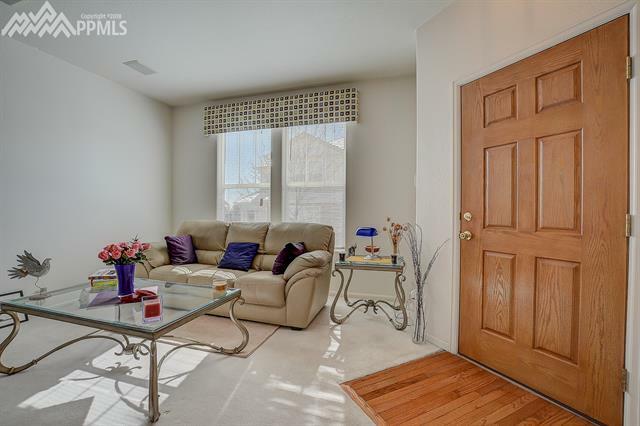 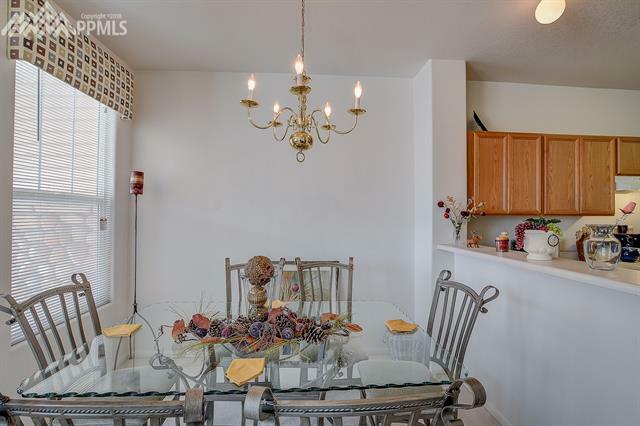 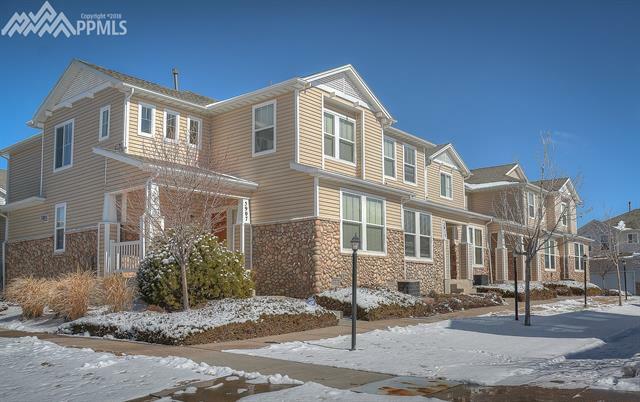 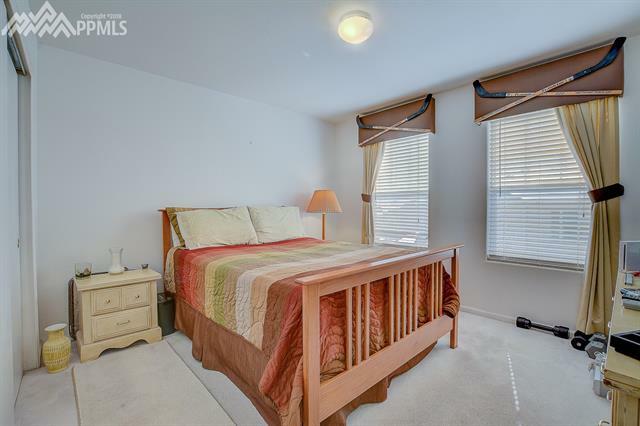 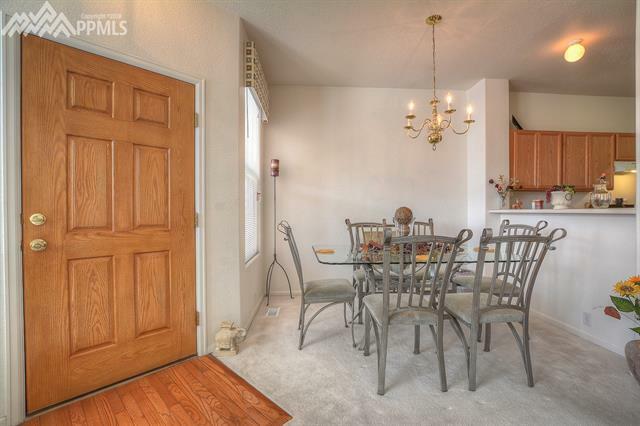 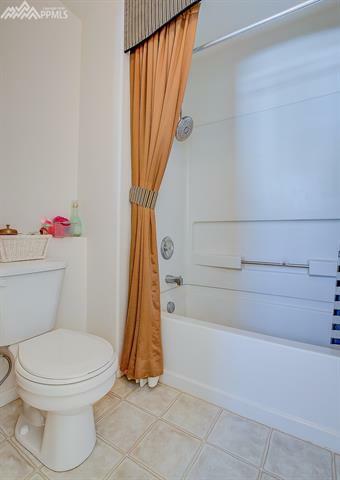 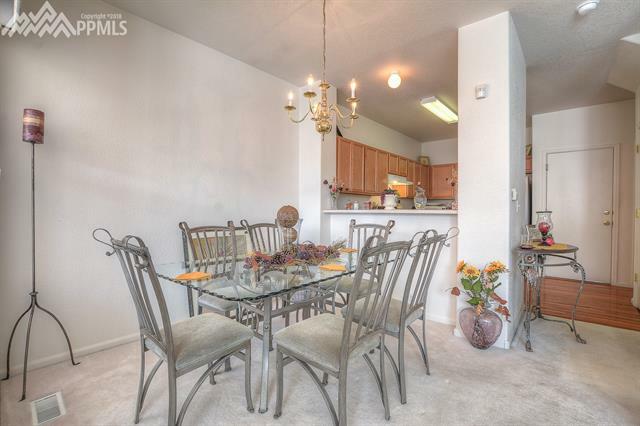 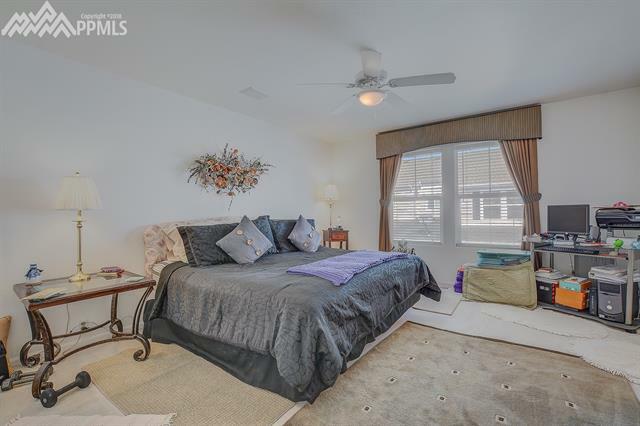 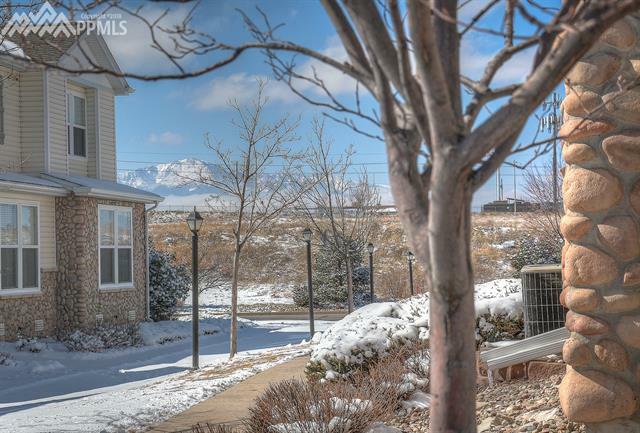 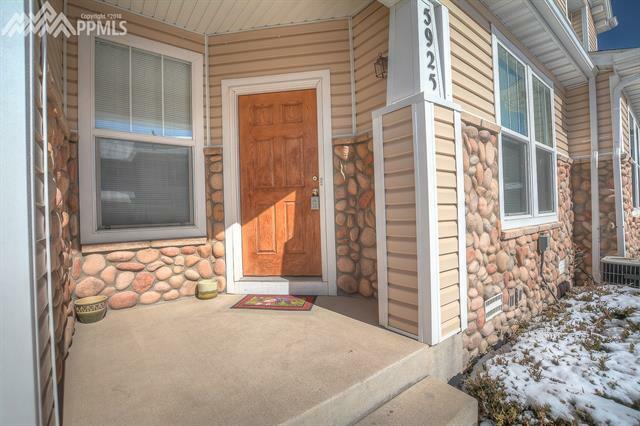 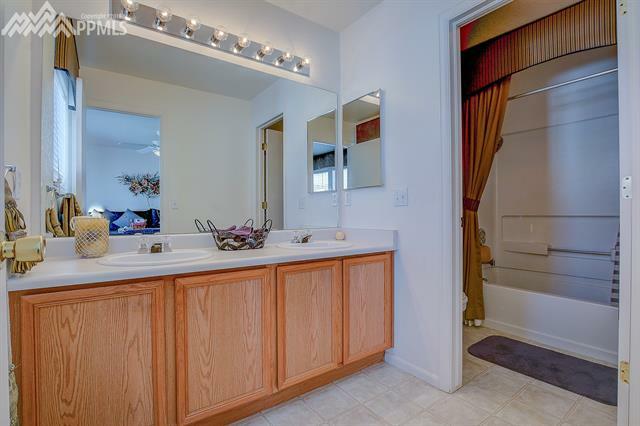 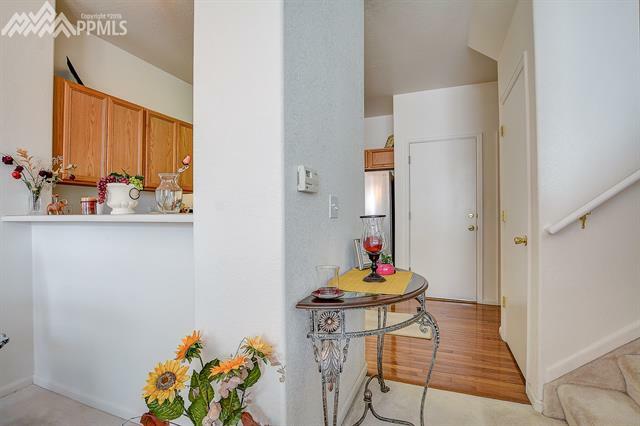 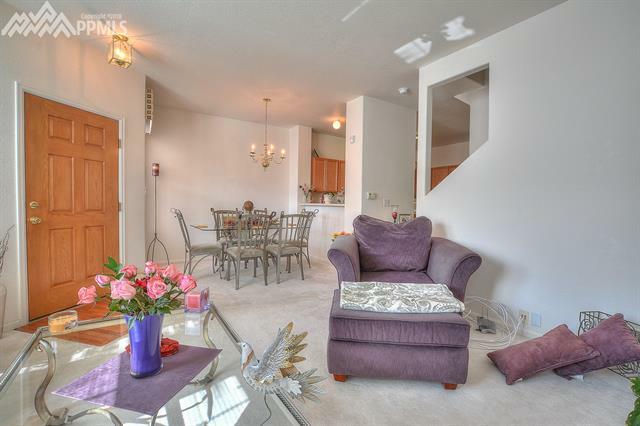 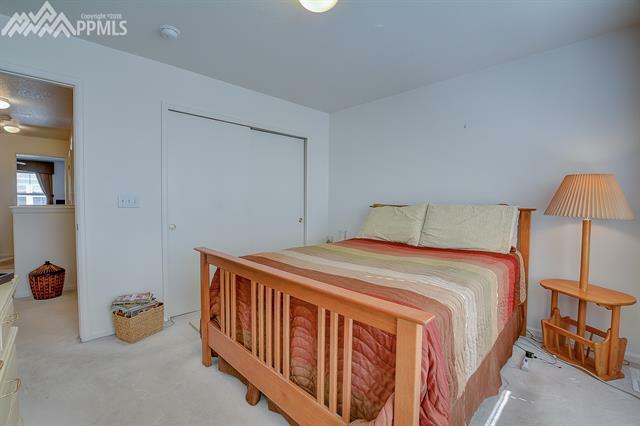 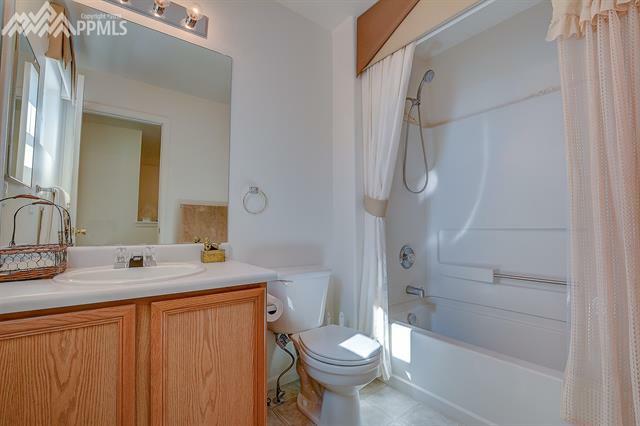 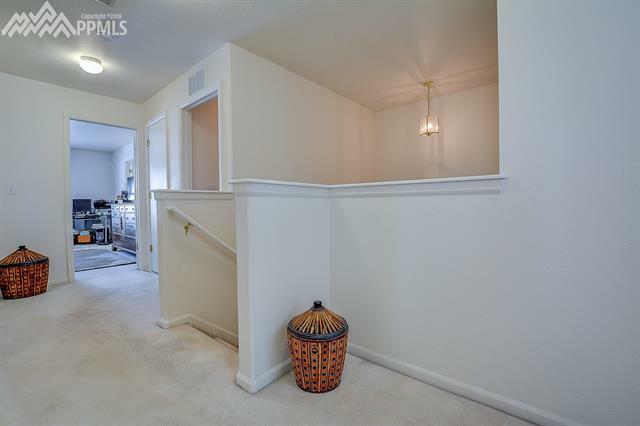 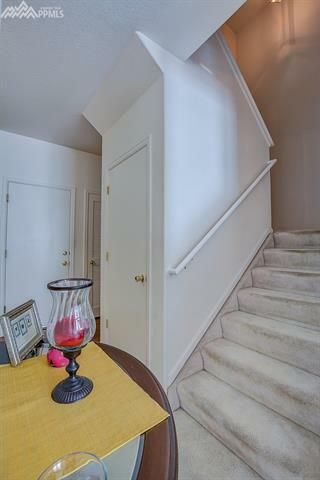 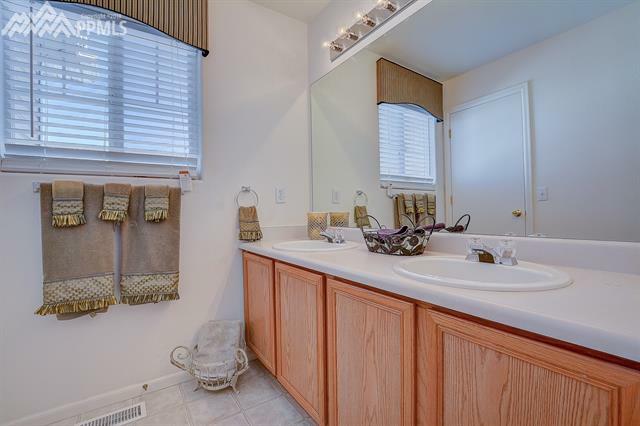 This 2 bedroom, 3 bathroom townhome has almost 1,400 total square feet! 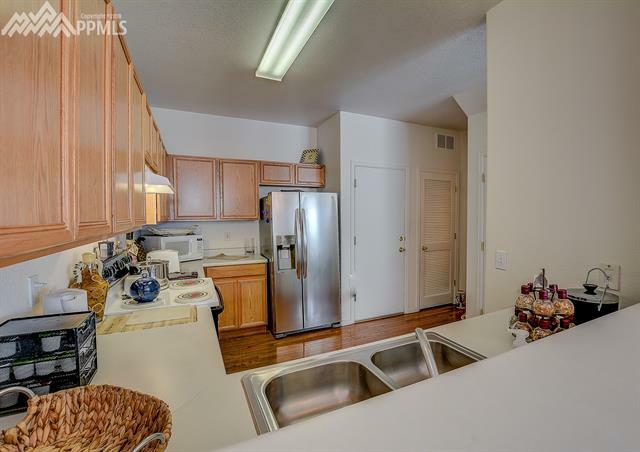 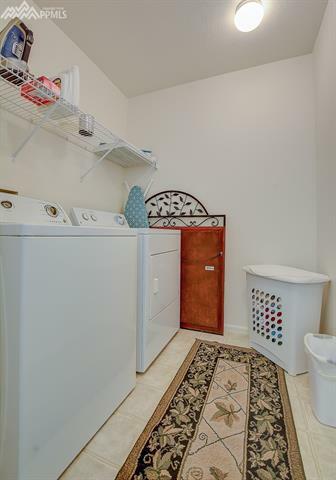 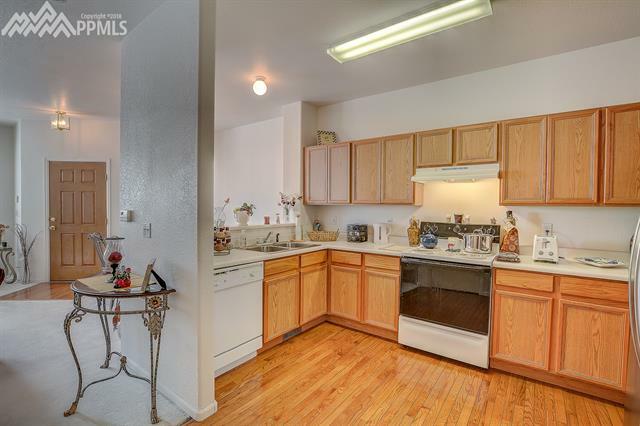 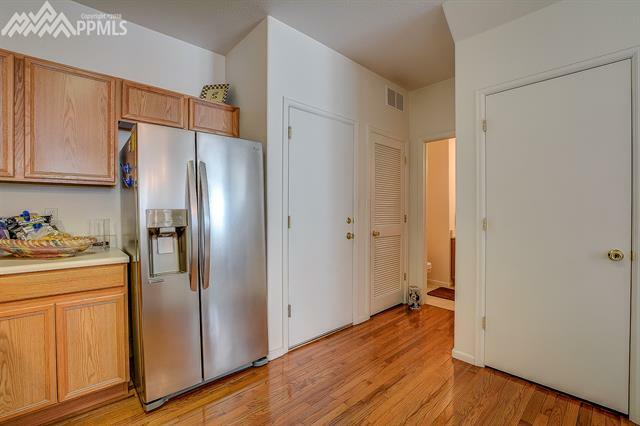 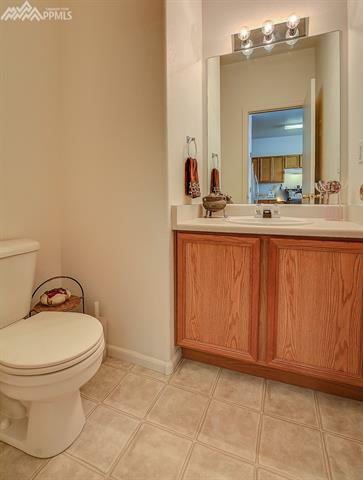 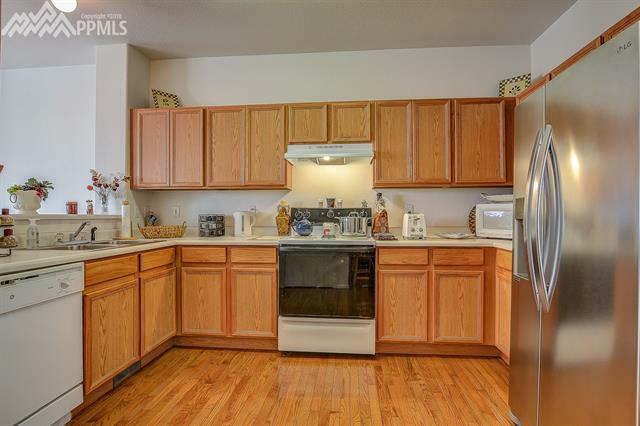 All kitchen appliances, to include the washer and dryer are included! 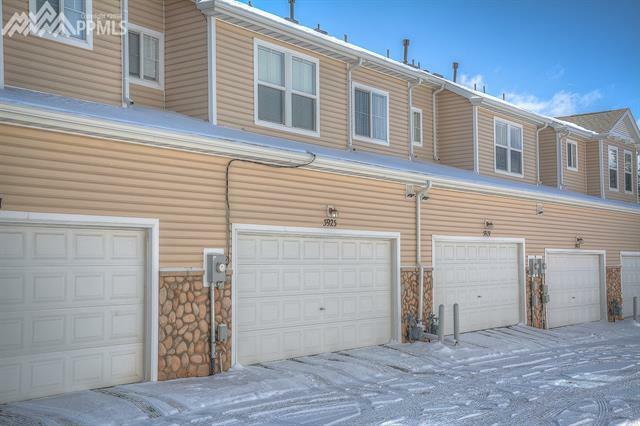 You'll love the oversized 2 car garage!! 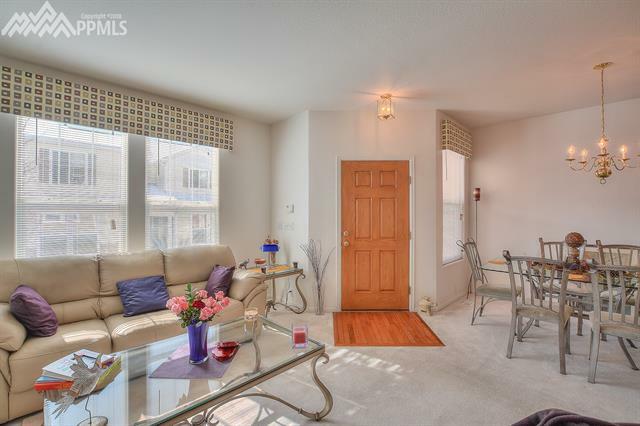 Amazing community with low HOA dues! 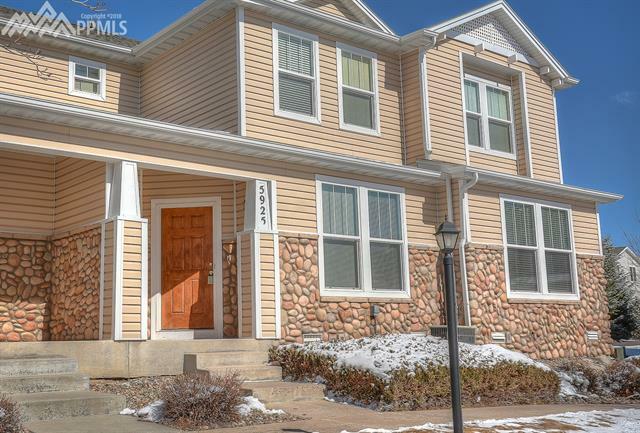 Close to schools and shopping in desirable D-49! 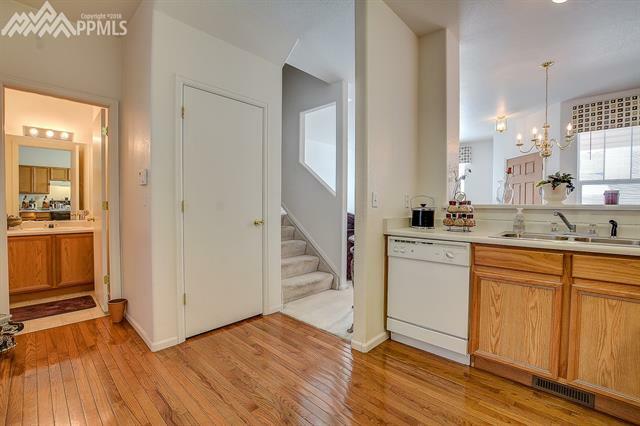 Come take a peek before it's too late!